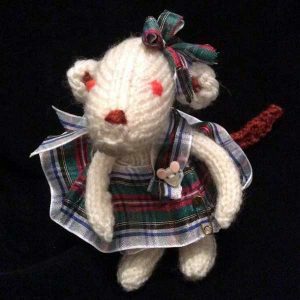 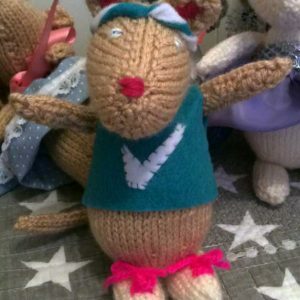 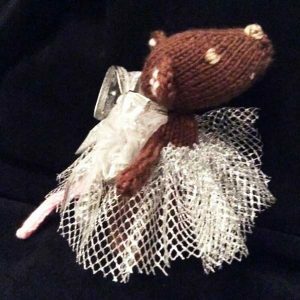 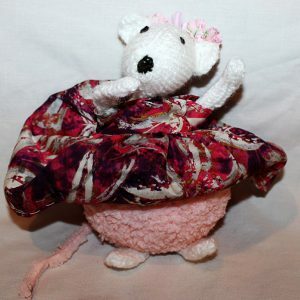 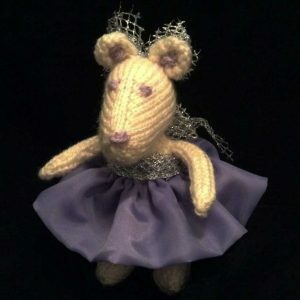 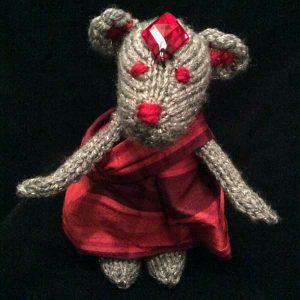 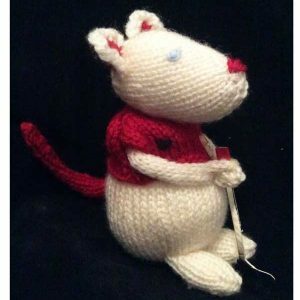 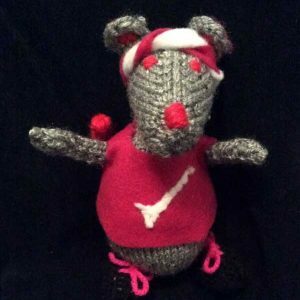 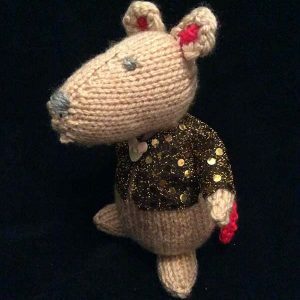 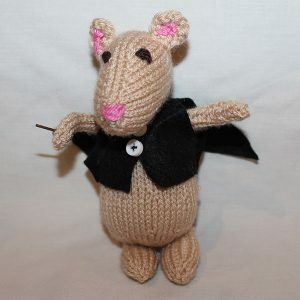 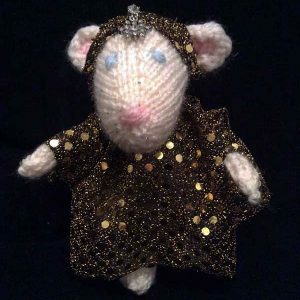 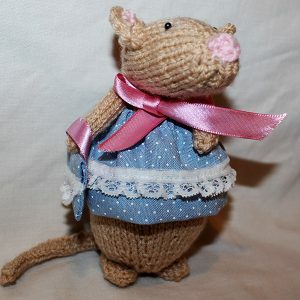 Adopt a Mouse – Louise. 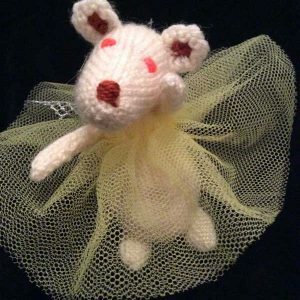 Born to swing.. 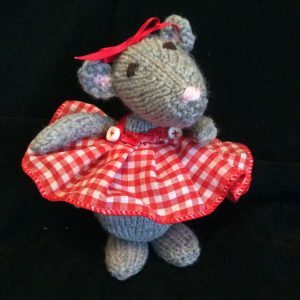 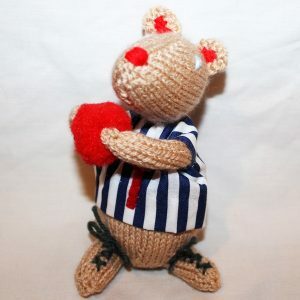 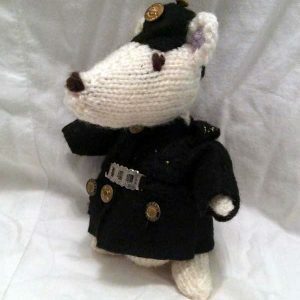 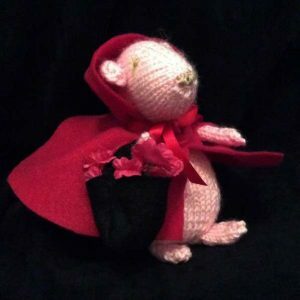 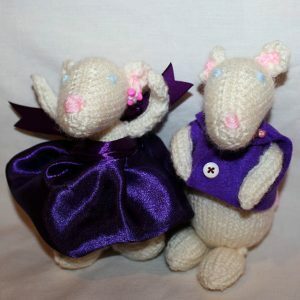 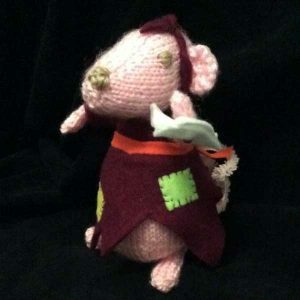 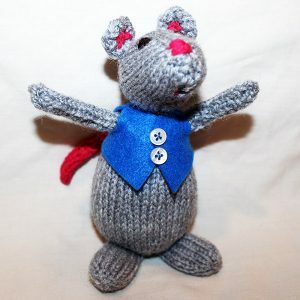 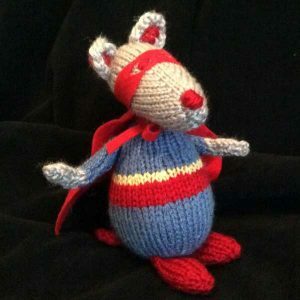 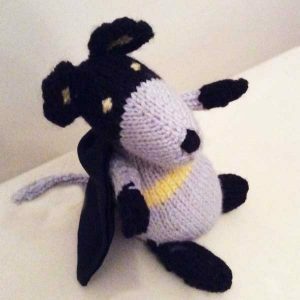 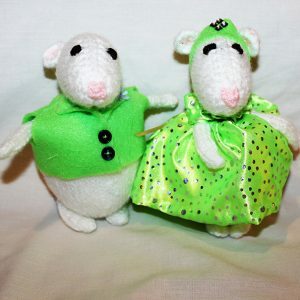 Adopt a Mouse – Melanie. 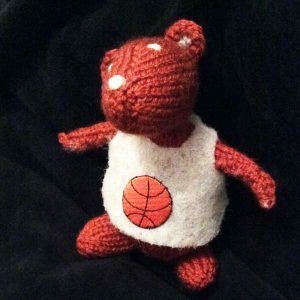 Born to Run. 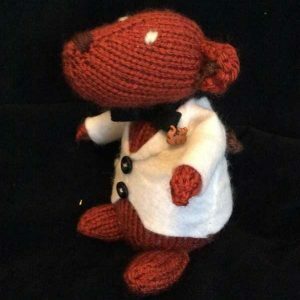 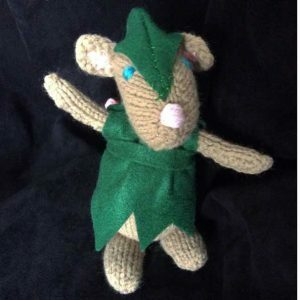 Adopt a Mouse – Pavendeep. 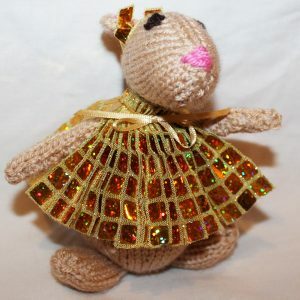 The girl with hidden talent.